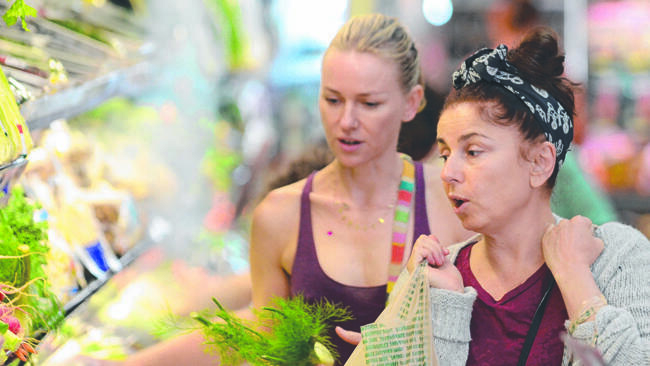 NAOMI Watts and Nicole Kidman are the famous BFFs, but the King Kong actress caught up with a surprising pal while grocery shopping yesterday. Watts was snapped running errands in Coogee with comedian and new mum Mary Coustas, aka Effie. Clearly fond of her friend, The Diana actor recently praised Coustas’s book, All I Know: A Memoir of Love, Loss And Life, which reflected on the deaths of her father, grandmother and daughter. “Mary’s book is a reminder that we don’t have to be alone with grief. I loved it,” Watts wrote. The Aussie celebs are certainly enjoying being back home over Christmas and surrounded by family and their A-list friends. Watts, partner Liev Schreiber, and their two sons Sasha, 6, and Samuel, 4, joined Simon Baker and his wife Rebecca Rigg and their two sons – Claude, 15, and Harry, 12 – for a traditional Aussie barbecue. To add to the celebrity Christmas extravaganza, Brad Pitt is rumoured to be flying into Sydney to spend the holidays with Angelina Jolie and their six children, who have been living Down Under while she films Unbroken. Mary Coustas, one of Australia’s most famous comedians known for her wacky role as “Effie” (that girl with the crazy hair) in “Acropolis Now. Takes us into her private world…. It begins in her early childhood, growing up in multicultural Collingwood, then later on in formal Doncaster, with her parents and her brother, Con. It was a typical fun-loving Greek household. Though sadly, her beloved father, who she adored, suffered constantly from heart attacks. It was a reminder to Mary, how precious life was, even at a young age. Mary was an outsider at school, trying to make friends. 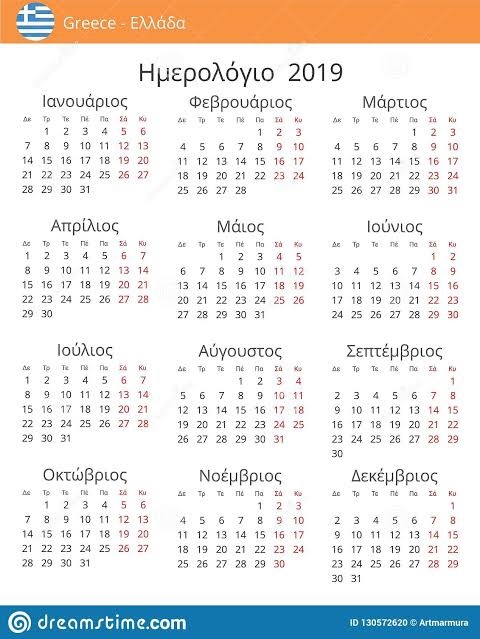 It wasn’t easy for a normal average Greek girl. But with the love and support from her family, Mary later discovered a passion from acting. She went to university and got her degree, and met many friends, including Nick Giannopulos from (Acropolis now) and her adopted sister, as she calls her. Sadly at the loss of her father and her Giagia (Grandmother from Greece). She also tells us of her journey to her homeland in Greece, meeting up with her huge relatives, some with humorous anecdotes that make you smile with laughter. And final meeting her future husband George,who was fighting to get custody of his son, Max,from his previous marriage. Then the loss of their precious stillborn daughter Stevie. Amongst all, Mary never gave up hope that one day she will have a family, even though doctor’s told her she couldn’t conceive anymore children. I fully recommend reading this extraordinary novel, with a box of tissues in hand, as you get involved in her story…as I did.